Logging into zipForm® is easy with the Arizona REALTORS® Single Sign-On included in your member dues. Need to fill out your zipForm® forms quickly? Use zipFormMLS-Connect®! 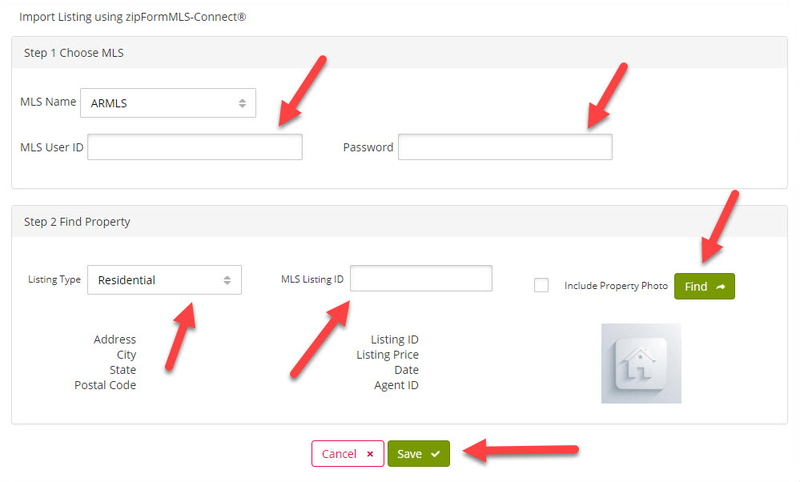 You can import data from any listing that has been listed on the MLS in the past, right onto your forms in zipForm®. This data includes items like property address, tax information, etc. 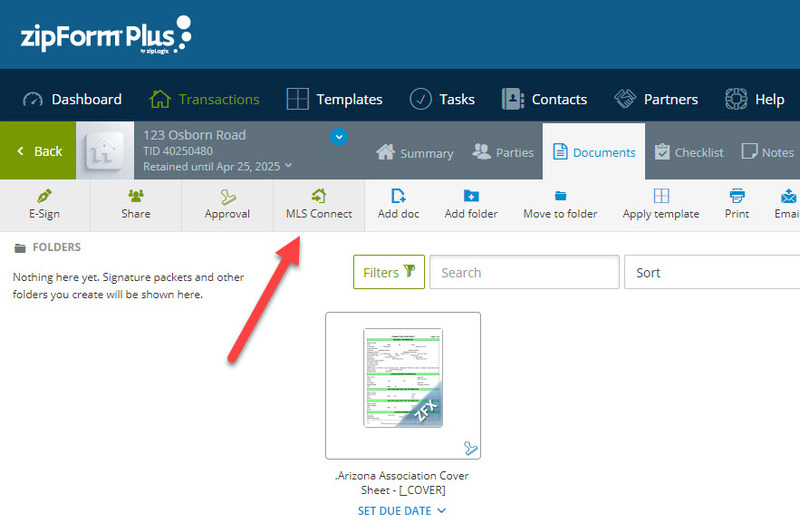 When you have a form open in zipForm®, simply click the MLS Connect button, fill out the MLS connect screen and import the data onto your forms. It’s that simple! This data will remain in your zipForm® transaction, so as you add additional forms, those forms will be populated with this data as well. Flexmls® users will need to establish a special RETS password to use zipFormMLS-Connect®. 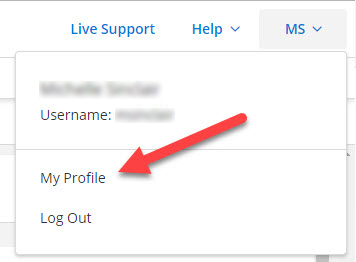 Log into your flexmls®, click on your initials in the top-right corner, then click on “My Profile” from the “My Profile” page click on RETS Settings. Now create your RETS password needed for zipFormMLS-Connect® . Once you have established your RETS password, you are now ready to use zipFormMLS-Connect®. 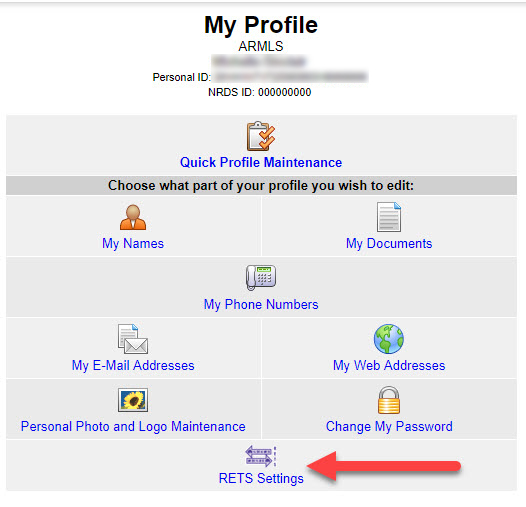 Establish your RETS password in flexmls® as illustrated below. From any opened form in your transaction, select the MLS Connect button and enter your information as illustrated below. Make sure you enter your RETS password, enter the listing number, (MLS Listing ID) and your MLS login ID (MLS User ID). Select your Listing type and click the “find” button. Now click “Save” or “Import”.